Throughout the four days (25-28 May) delegates from the clergy, civil society, the business world, and politics will build relationships and learn from each other’s tactics for achieving regressive change - all under the auspices of the Prime Minister of Hungary. 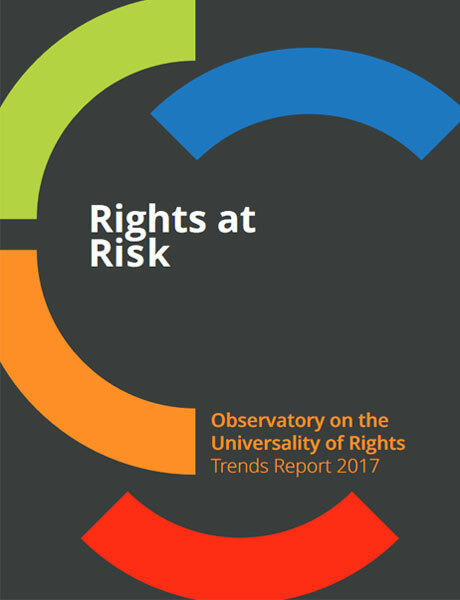 In 2016 a group of organizations and activists, including AWID, launched a collaborative project called The Observatory on the Universality of Rights - OURs, for short. These anti-rights actors, both state and non-state, were working more concertedly than ever to undermine a core concept of human rights: their universality. Universality is a cornerstone of international human rights law. It encapsulates that we are all equally entitled to our human rights simply by being human - whatever our nationality, place of residence, gender, race, ethnicity, religion, language, sexuality, or any other status. A striking finding of the research is that ultra-conservative actors - despite all their rigidity when it comes to worldview - very much move with the times when it comes to strategy. However, we documented the ways this discourse is co-opted to cast a powerful institution - the state - as the victim, in order to justify national exceptions to universal human rights standards. Tellingly, many of those who employ this discourse are in fact global North-based organizations. Take the Commission on the Status of Women (CSW), for example. 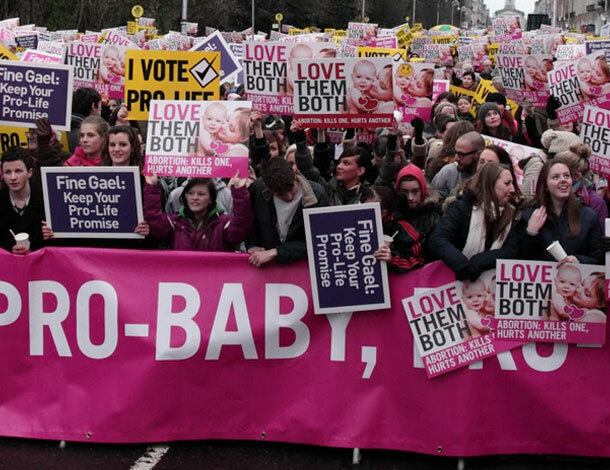 Precisely when addressing women’s human rights is of urgent importance, the very space dedicated to this has become extremely harder and harder to make advances in. Our energy is taken up trying to hold the ground against conservative backlash - sometimes even on agreements made 20 years ago! First of all, we should remember that these advances have, at least in part, been a response to the gains of feminism and other progressive movements - a backlash that indicates the extent of our power. From the limited amount of regressive language conservative actors managed to insert into Agenda 2030, to the repeated fruitless attempts to block the new mandate of the Independent Expert on sexual orientation and gender identity, to the strong provisions on sexual and reproductive rights and health in the 2016 HRC resolution on discrimination against women - these regressive agendas can and will be thwarted. There are many progressive activists doing remarkable and sustained work on our rights related to gender and sexuality - we are many, and we are strong. Our hope for this research is that it will provide the knowledge to make our collective struggle more strategic, more proactive, and ultimately more effective. The Observatory on the Universality of Rights (OURs) is a collaborative, multi-organizational initiative that works to monitor, analyze, and share information on initiatives that undermine the universality of human rights. Add your voice and apply to become an institutional member!